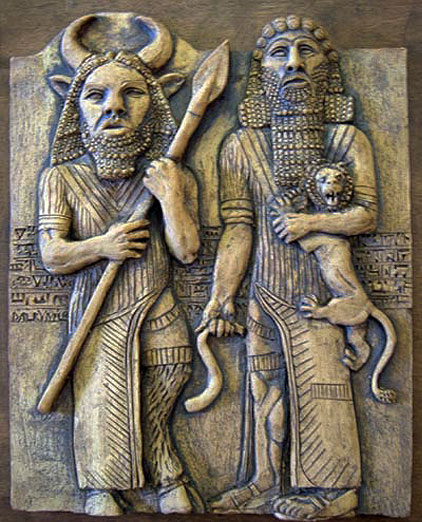 The Epic of Gilgamesh is the oldest surviving written piece of fiction dating back to about 2000 BCE in Ancient Sumer and Babylon. 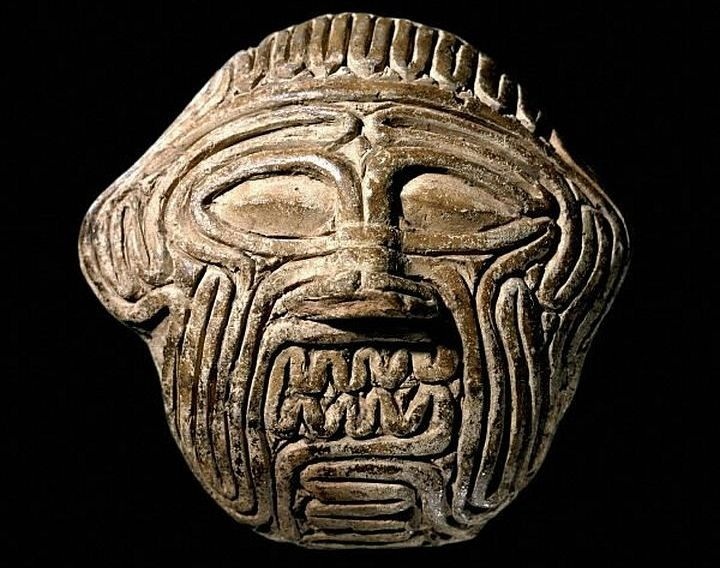 It is about a semi-mythical hero, King Gilgamesh of Uruk in Babylon, who goes on the vain search for immortality and includes various elements from other ancient stories like the Flood found in the Old Testament. This epic is preserved on clay tablets, written in Sumerian language, in a writing system called cuneiform, about 4000 years ago. Other slightly different versions of the story have been written in many ancient languages like Akkadian, Hurrian, and Hittite. This illustrates that this same story has been shared by several ancient people of the Fertile Crescent over at least 1500 years. The evidence provided by the tablets and other written forms of this tale gives us more knowledge to the evolution of writing and how people from the same geographical area interacted and communicated with each other. 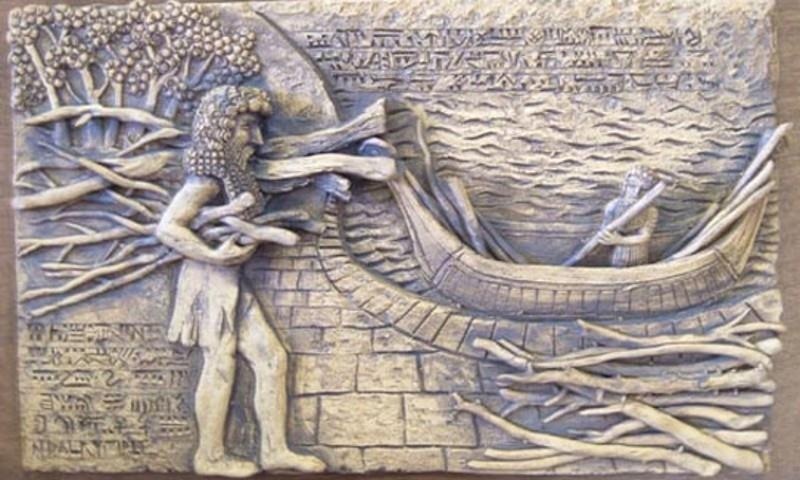 Gilgamesh, the hero and ruler of Uruk on the Euphrates river. Utnapishtim, a character similar to Noah in the Old Testament that survives the Flood and is given the gift of immortality.